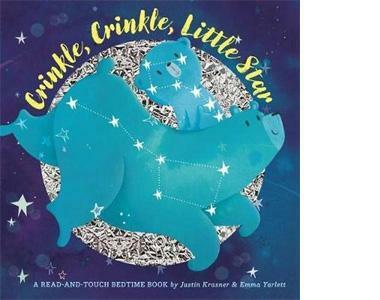 Crinkle, Crinkle Little Star takes readers on a journey through the night sky to learn about stars and their constellations. 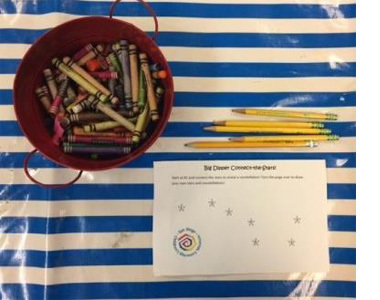 Connect the stars on your sheet to discover your own constellation and then create your own! 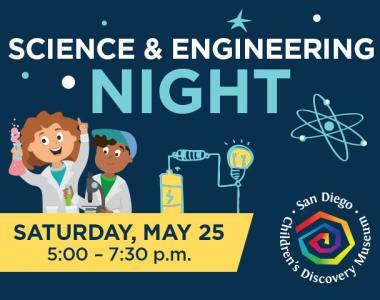 Take an interactive journey through the night sky in an innovative, tactile board book, a special book that engages three senses—seeing, touching, and hearing.